The Viking Club, on behalf of the Norwegian and Swedish Embassies, invites members of the Angola Field Group to the screening of the documentary Let the Scream be Heard, in celebration of “Norwegian-Swedish-Month”, Thursday May 29, at 8:00 PM. 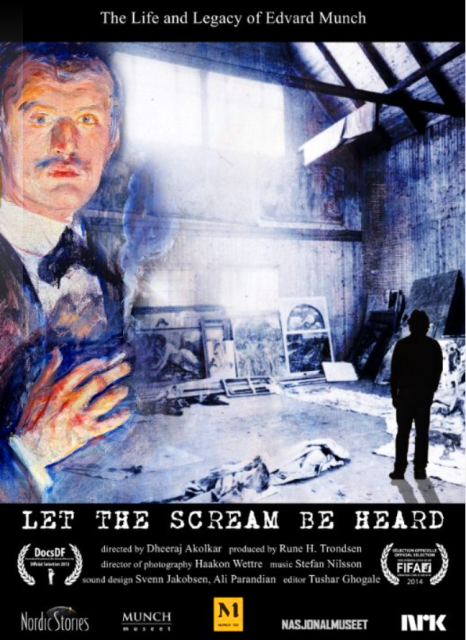 Let the Scream be Heard is an international documentary film focusing on an artistic investigation to reveal the secret behind the universality and timelessness of Norwegian Painter Edvard Munch’s extensive creation, spanning over 60 years and 18,000 works of art. 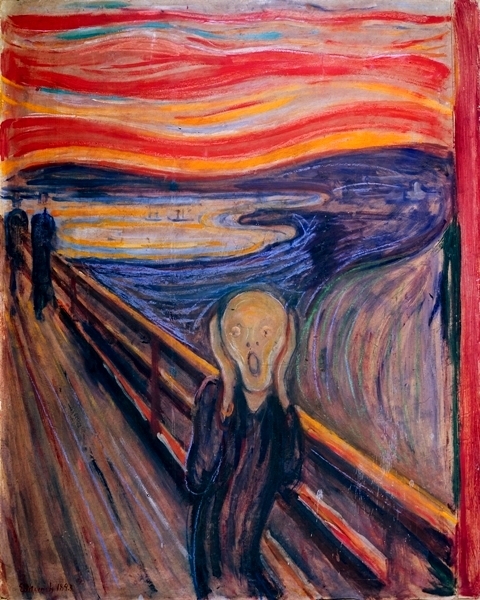 This film is an attempt to understand that in a world where 15 minutes of fame or even 15 seconds of fame are the deeply satisfying and much sought after rewards, why are we celebrating an artist named Edvard Munch even after 150 years? To find the answer, we journey back into the mind of Munch himself, traveling through the process of his creation, listening to his own words, learning from his values and philosophies, witnessing the tests of his survival, experiencing life’s mysteries resolved and resonating in his works, and understanding what artistic integrity eventually amounts to in an ever-changing scheme of existence. The Viking Bar opens at 7:15 PM and the movie will start rolling at 8:00 PM. You can download a map showing the location of the Viking Club on this website’s Join Us page. The Viking Club is on the main floor of the former Swedish Building at Rua Marien N”Guabi, No 118 in Maianga, across the street from the new Panela de Barra restaurant. Click poster image to enlarge.